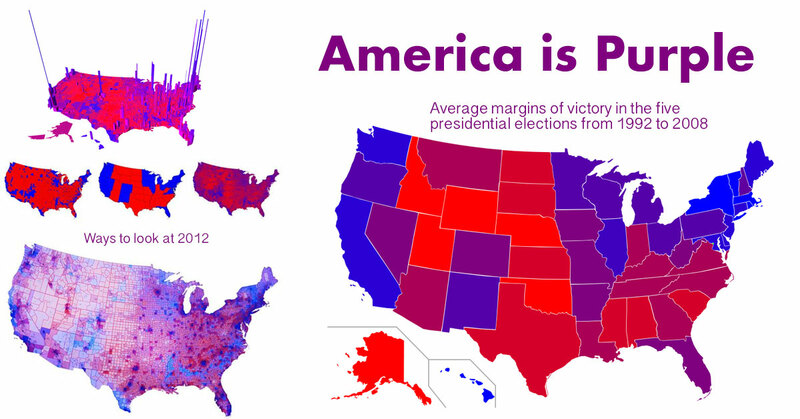 U.S. States refers to states in the United States of America including 48 Contiguous States, Hawaii, and Alaska. This sometimes refers to D.C. or one of the U.S. territories. Organized Noize, a music collective founded in 1992, helped popularize Atlanta-based “dirty south” hip hop via their work with OutKast, Goodie Mob, TLC and more. 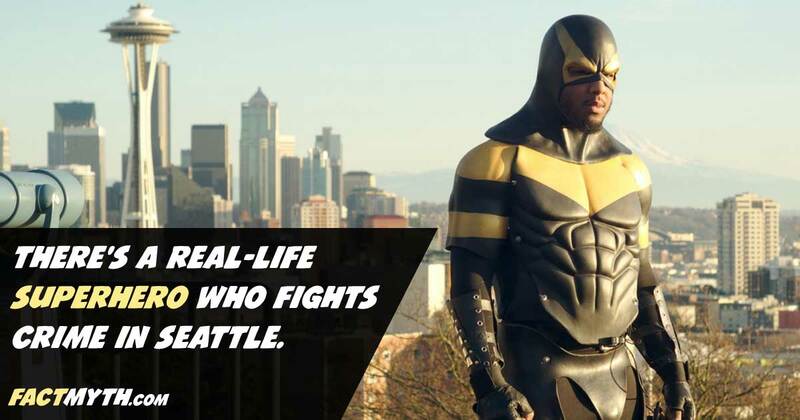 Phoenix Jones is a real-life superhero who patrols Seattle, Washington helping to prevent crime. In 2014 Black Rock City became the 10th largest city/town in Nevada when Burning Man brought in 65,922 attendees. 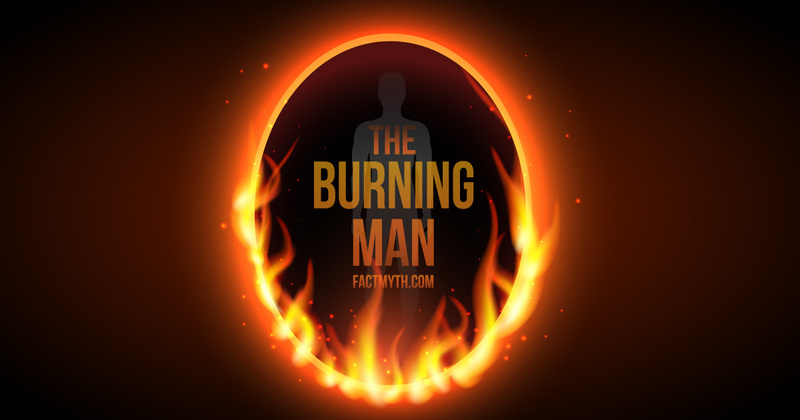 It should be noted that Black Rock City is not a city, it’s a LLC that hosts the Burning Man festival in the Black Rock Desert.